Most people consume cannabis by smoking. 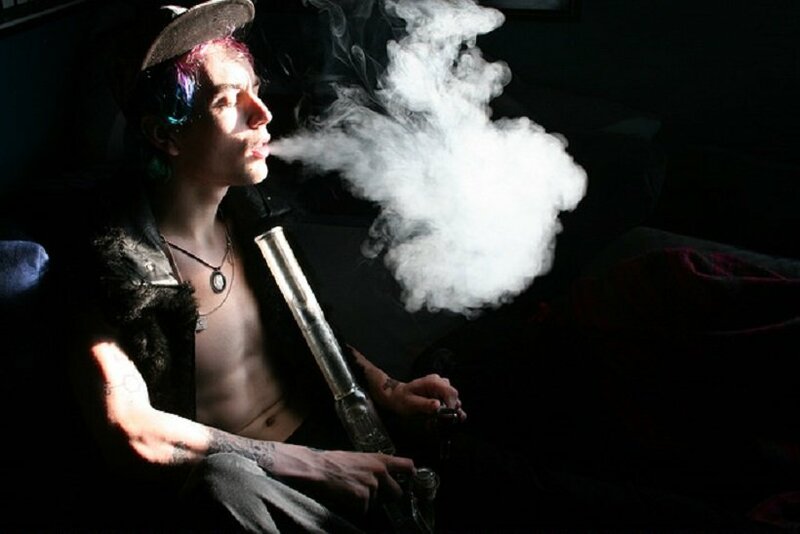 When people consider cannabis consumption, many think that the only way to do is through a pipe, blunt, bong, or joint. Smoking cannabis is the most popular way, but may not be the healthiest. When cannabis is inhaled, most of the cannabinoids go through your lungs before going into the blood stream. While you can consume cannabis through smoking, there are other ways to do so and that is through vaporization. Using a vaporizer puts less pressure on the lungs because it is so easy to inhale. Some of these vaporizers are portable and others are stationary. As it depends on your health, many studies have compared both the use of vaporizing and smoking. The studies showed that vaporizing has many advantages such as the efficiency in cannabinoid extraction, in addition to a reduction of toxic components such as tar and carbon monoxide. You can also consume cannabis through edibles, which are products infused with marijuana. One thing to note though is that when edibles are eaten, it goes directly into the blood stream in approximately half an hour to an hour after consumption. The edible is broken down while in the stomach and then travels to the intestines where it is absorbed. Edibles come in various forms such as candy, brownies, cookies, snacks, chocolate bars, beverages and more. The Best Ways To Consume Cannabis? 7 Ways to Consume Cannabis - Natural Cannabis Co.
Fight for Your Human Right to Consume Cannabis RAW!